Very interesting library.... excellent shot Louisa! Another beautiful window and a nice Library. Good photograph. My congratulations, Louisa. 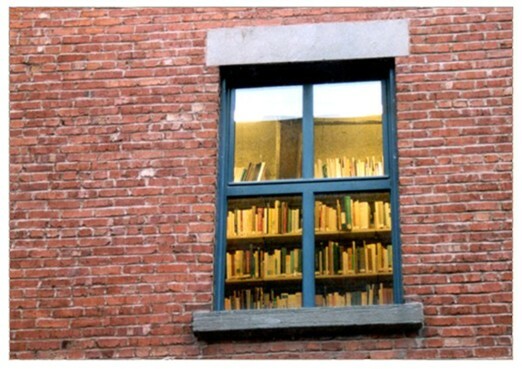 A shelf full of books ....window and us, like the concept of this.